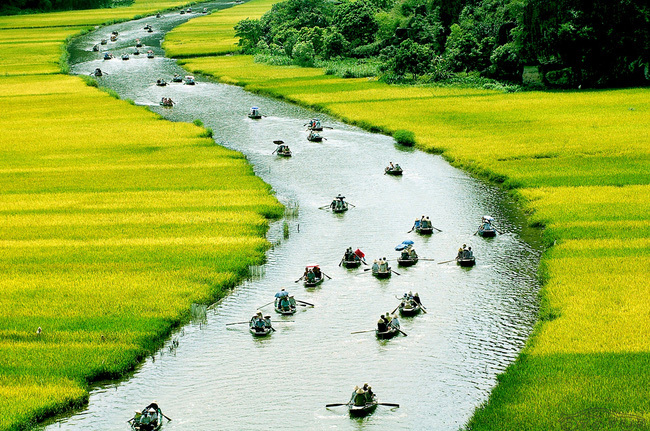 Check out our tips to explore the best Ha Noi has to offer. Ha Noi, the heart of Viet Nam, is appreciated by millions of international visitors thanks to its centuries-old French style architecture, diverse culture, attractive points of interest, friendly people and superb cuisine. 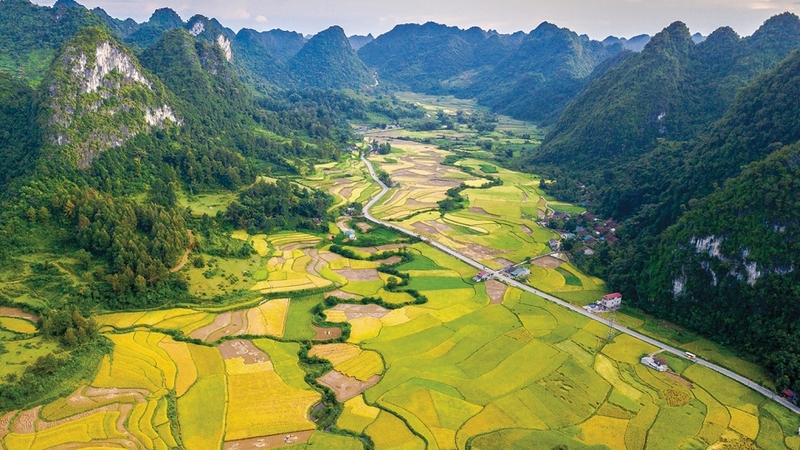 Autumn, which falls from early September to late November, is an ideal time to visit Ha Noi. 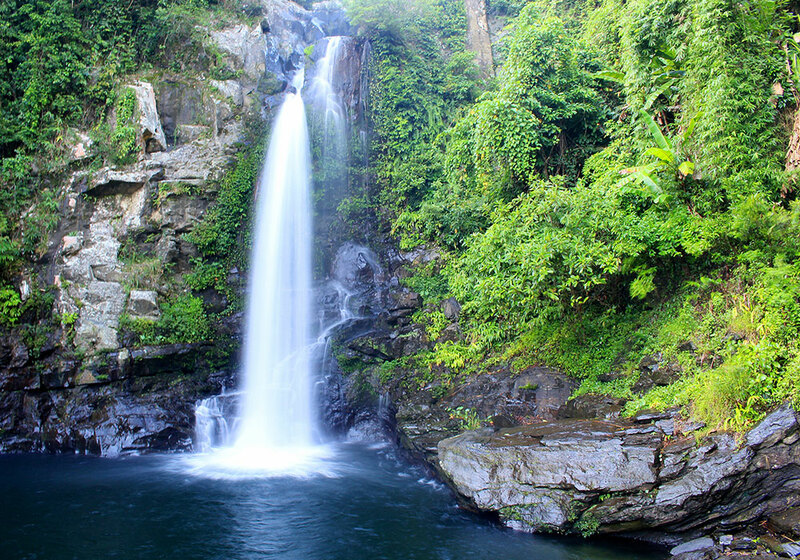 The weather is milder and drier, without the scorching sun of summer, making it the perfect time for sightseeing. 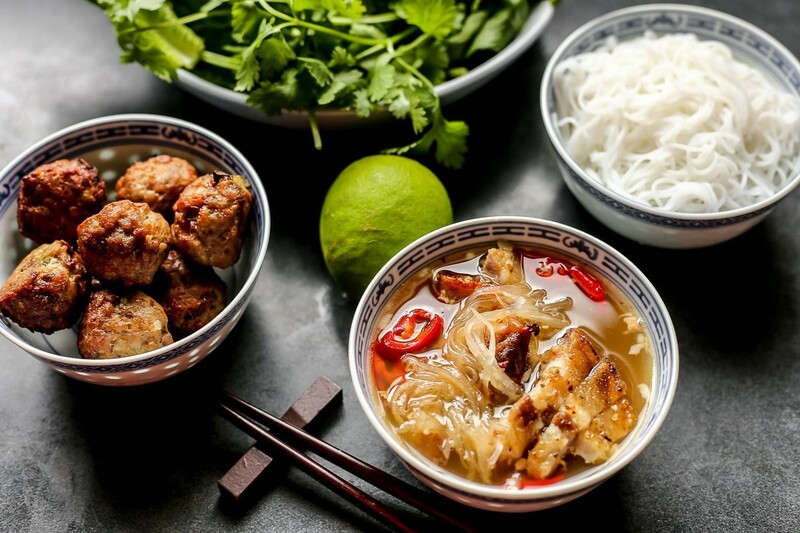 However, visiting Ha Noi later in the year is also an interesting experience as holidaymakers can enjoy hot and tasty dishes in the chilly winds of winter. 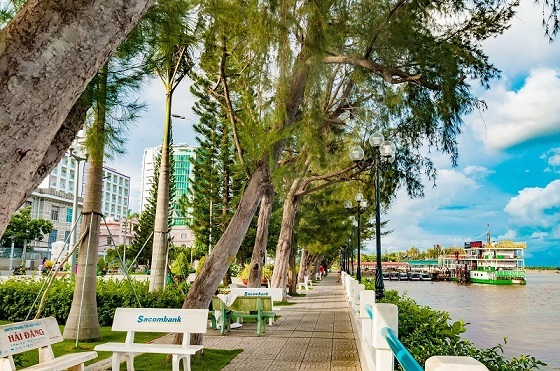 There are a lot of airlines providing flights to Ha Noi from all around the world, including Vietnam Airlines, Vietjet Air, Jetstar, and Qatar. 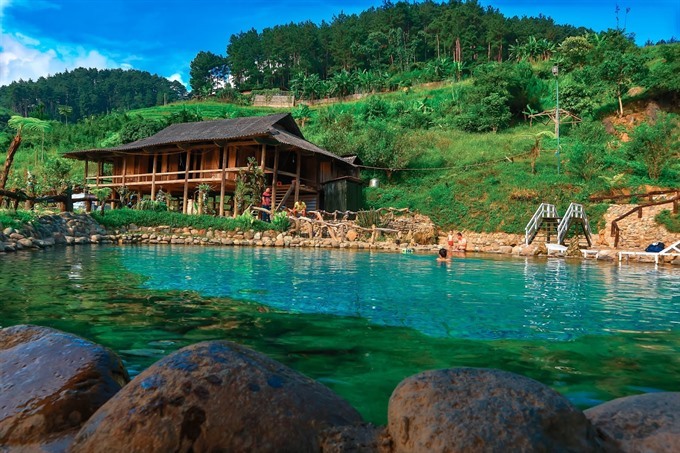 Visitors can also get in by train or sleeper bus. 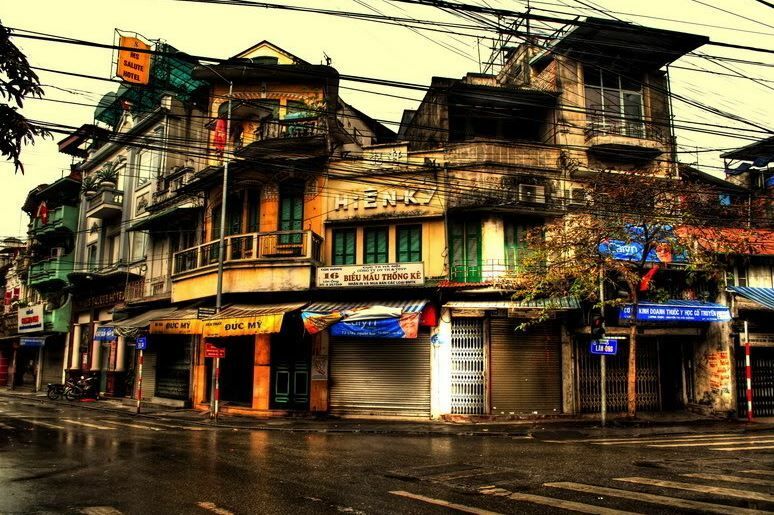 Ha Noi’s Old Quarter is the highlight of the city’s tourism sector. 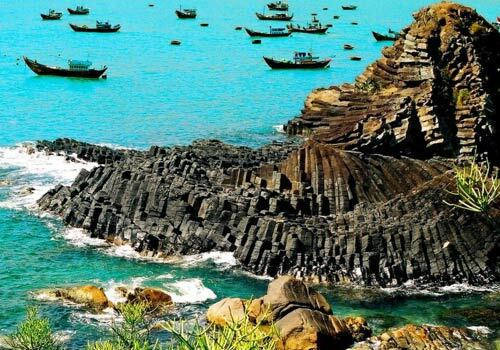 With its dense population and busy trading activities, it is an ideal place to explore the traditional and unique features of Ha Noi. While Ho Chi Minh City is famous for Bui Vien, which is dubbed “Western street” for backpackers, Ha Noi’s Old Quarter is known for its “international crossroad” at Luong Ngoc Quyen – Ta Hien intersection, where visitors can have a few cold and fairly cheap fresh beers at the end of the day for a price of only VND10,000 (US$0.43) for a tall glass. 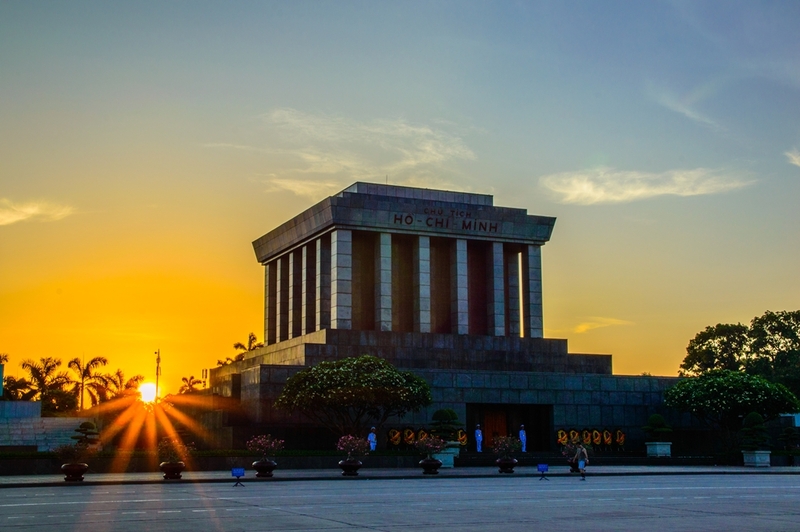 Ho Chi Minh Mausoleum is a place you shouldn’t miss when in Ha Noi. This was the place where President Ho Chi Minh read the Declaration of Independence, marking the birth of the Democratic Republic of Viet Nam, now the Socialist Republic of Viet Nam. The mausoleum is open to visitors every day, except Mondays and Fridays. Visitors to the site are required to wear appropriate clothes and to act with respect. 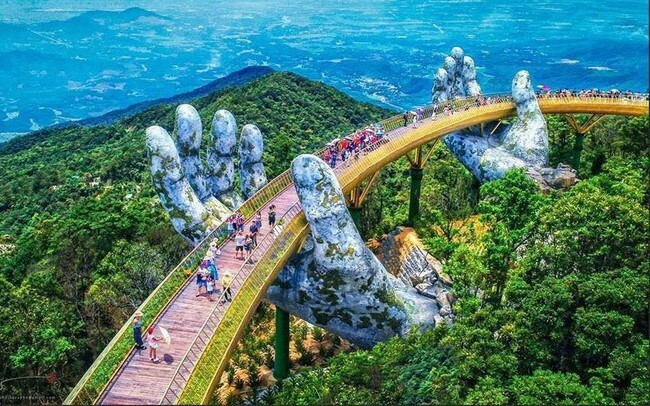 The site is free for Vietnamese citizens, while foreigners have to pay VND25,000 for a ticket to the Ho Chi Minh Museum and VND25,000 to the President’s stilt house. Another must-see tourist attraction in Ha Noi is the Temple of Literature, Viet Nam’s oldest university. Tickets cost VND30,000, people with disabilities and students with ID cards enjoy a 50% discount, while children under 15 can visit free. 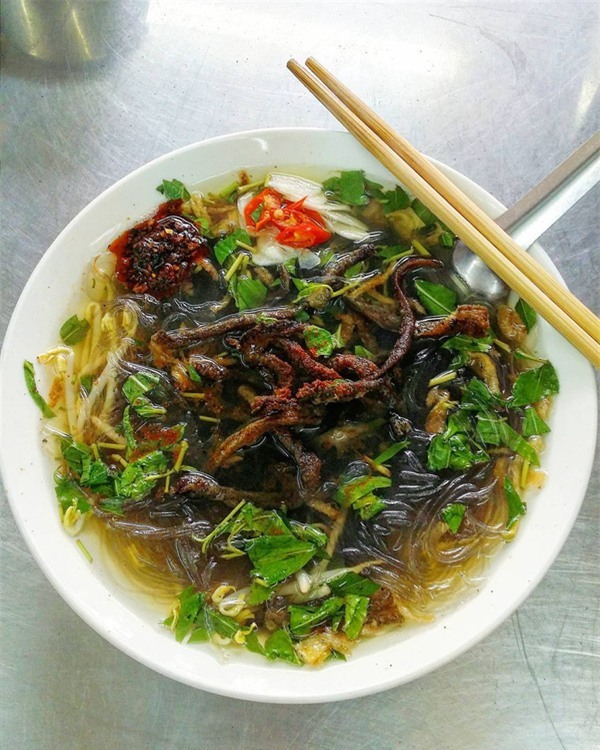 Pho (Vietnamese noodles) is a perfect choice to start a new day in Ha Noi. With prices ranging from VND25,000 to VND40,000, Pho can be served at any time of the day in Ha Noi. 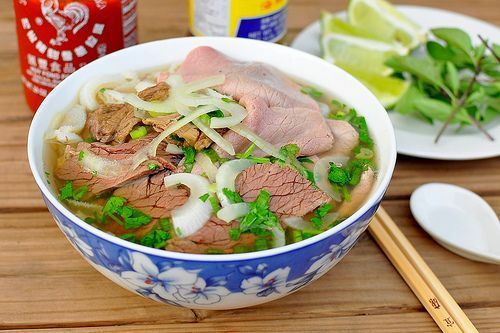 Two of the most popular types of pho are beef noodle soup and chicken noodle soup. Other suggestions for breakfast include banh cuon (steamed rice pancake rolls), mien luon (vermicelli with eels), xoi (sticky rice), and of course, banh mi (fresh bread with tasty fillings). Bun cha, a delicious and filling dish comprising charred and crispy slices of seasoned pork served with a bowl of fish sauce-heavy broth, a basket of herbs and rice noodles, can cost from just VND25,000 to VND35,000. Bun cha often comes with the delicious nem cua be (fried crab spring rolls). The afternoon is a great time to have a cup of egg coffee. You might have to pay VND15,000 to VND20,000 to savor the creamy, rich taste of a sweet and eggy custard poured onto the dense Vietnamese coffee. Fruit juices, smoothies and che (sweet beverages) are available at kiosks along Dinh Tien Hoang and Nguyen Huu Huan streets around Hoan Kiem (Sword lake). For dinner, cha ca (grilled catfish seasoned with dill and shrimp paste) is a can’t miss dish for visitors to Ha Noi. When the dark of night fills the sky, visitors can join Hanoians at the bustling corner of Ta Hien – Luong Ngoc Quyen streets to taste the iconic street food of Ha Noi, including nem chua ran (fried fermented pork rolls), nem chua nuong (grilled fermented pork rolls), grilled chicken feet, and roasted quails with honey. 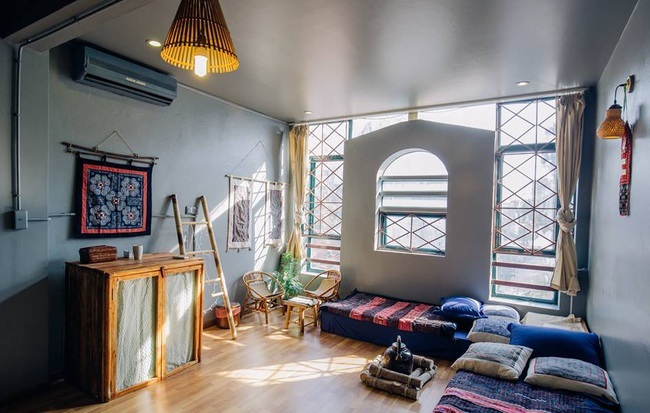 Over recent years, the homestay industry has mushroomed in Viet Nam and Ha Noi in particular, with prices ranging from VND 550,000 to VND1.5 million per night for a room. 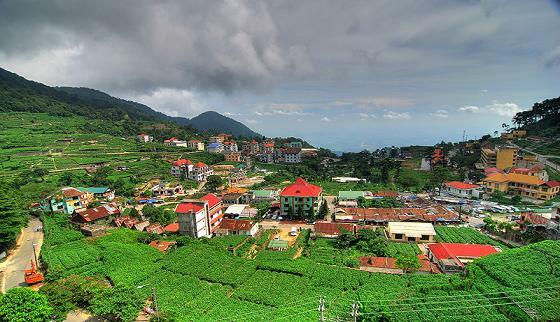 There are also budget hostels with full accommodation and equipment from VND200,000 to VND800,000. For those who want to enjoy a luxury retreat in Ha Noi, there are many five-star hotels such as the Sheraton and Sofitel Metropole. You can take a taxi, a xe om biker or a bus to get around Ha Noi. If you are brave enough to ride a bike through the hectic streets of Ha Noi alone, you can hire a bike between VND50,000 and VND150,000 a day to save money. Recently, the city has launched a double-decker city Hop on - Hop off tour, offering visitors three price options, starting at VND 300,000 for a ticket valid for four hours, VND 450,000 for 24 hours, and VND 650,000 for 48 hours. The red open top buses cover a route of 25 streets with 13 stops, taking visitors to the 30 most popular local tourist attractions. 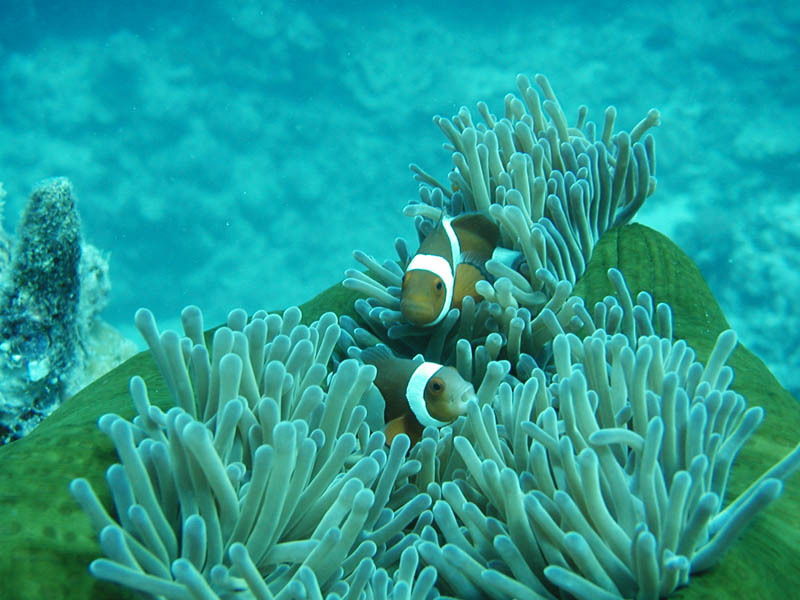 The 13.8 km tour operates from 9 am to 5 pm daily with a frequency of 30 minutes.